Riverside Construction Inc. – specializing in home renovations in Hamilton and the surrounding areas – offers affordable bathroom renovations that will far exceed your expectations. Since inception in 2008, Riverside Construction has made elegant bathrooms a reality for many customers across our service areas. Whether you are looking to add a new bathroom or completely renovate your existing bathroom – we have the expert knowledge, experience and design skills to make it happen. We highly believe that an effective bathroom design is one that meets your physical and functional needs with the enhanced aesthetical appeal for your home. 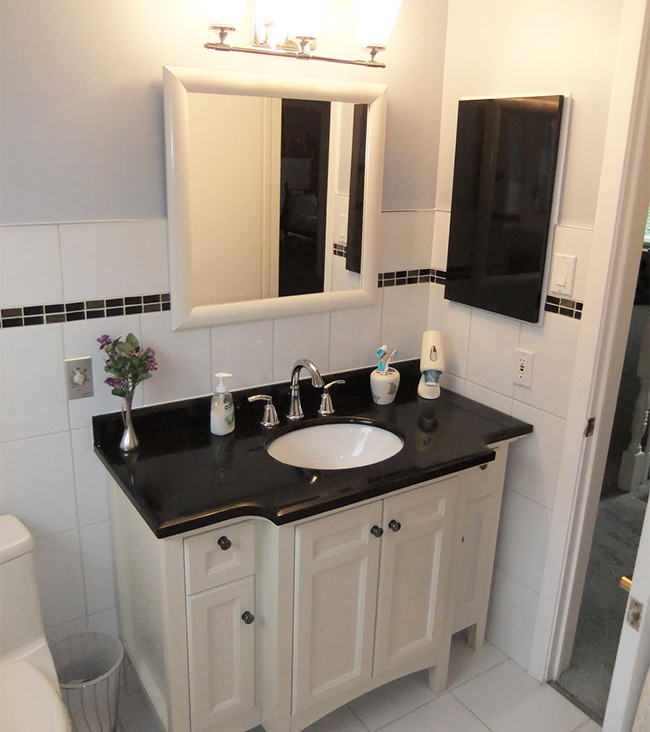 As a full service bathroom renovations company in Hamilton and the surrounding areas, we take care of all aspects of the reconstruction of your bathroom. We begin with an in-house consultation to understand your specific design needs and preferences. Using what we have learned, we’ll show you elegant bathroom renovation designs that fall in line with your expectations. We work with renowned construction brands to offer you the best in quality, value and appeal. From quality bathtubs to spacious standing showers, our products are best in class. Our consistent ability to please customers has helped us receive repeat business from many of our residential customers. Riverside Construction truly does offer it all when it comes to bathroom renovations – from complete bathrooms to single powder rooms, our experts can do it. 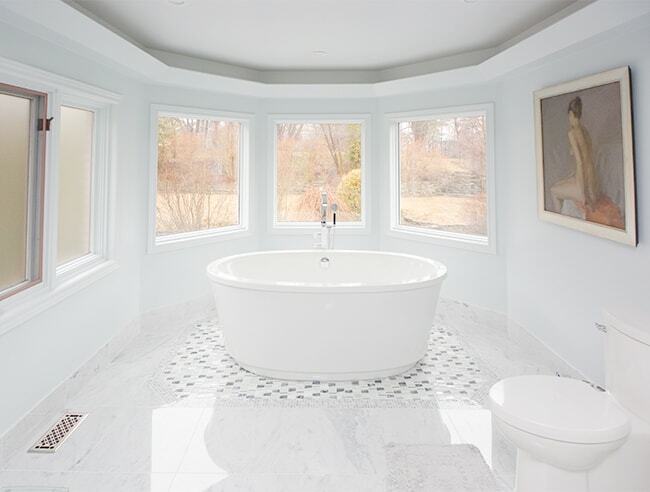 If you would like to make your dream bathroom become a reality, please get in touch with us today at 905-971-0179.